President Donald Trump’s ordered review of the U.S. Postal Service’s finances will likely show that Amazon.com isn’t the only one getting a good deal on package deliveries. 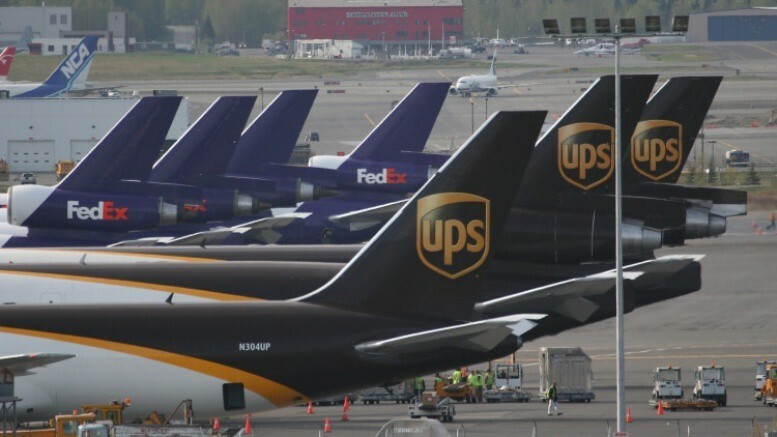 Aside from Amazon, two of the largest users of the agency’s parcel-delivery business are FedEx Corp. and United Parcel Service Inc. All three receive comparable rates on a service that lets them drop truckloads of packages at a local post office for the last leg of delivery. Amazon, FedEx and UPS get about 5% to 10% off published rates for the service, known as Parcel Select, according to a person familiar with the matter. “There’s no competitive advantage that Amazon has over UPS or FedEx using the exact same service,” this person said. While UPS and FedEx benefit from similar rates, the companies have long argued that the Postal Service should charge more, in part because it would drive more volume to their own networks. It would also allow UPS and FedEx to raise their own rates, given that the Postal Service’s rates are considered a floor in the parcel-delivery market. UPS declined to comment and FedEx had no immediate comment.